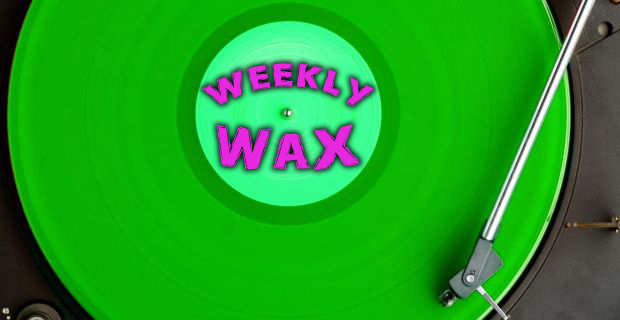 Welcome to this week’s edition of Weekly Wax! The most exciting release of the last seven days is one that nobody saw coming. Copeland might have launched a painfully long pre-order for Ixora, but the wait will certainly be worth it, and you can still pick up a copy on black or white vinyl. If you’ve yet to grab a copy of The Format‘s excellent and recently reissued Dog Problems, now is the time. The band posted copies with misprinted etchings (no effect on sound quality) for only $5, with the proceeds going to charity. Those are just a couple of the exciting releases that became available this week. Check out the full roundup below, and let us know what you picked up this week. Jack White will attempt a world record on Record Store Day by recording, pressing, and releasing a 7″ in mere hours. Save Your Generation Records will release a four-way split featuring The Swellers, Hung Up, Lobby Boxer, and 1876 on May 20. Boysetsfire and Funeral For a Friend will release a split 7″ on which they will cover each other in May.